Desperate Hope for my Second Life. It was five years ago when I first found out that I have diabetes and high blood pressure. This caused cataract surgery, heart bypass surgery and kidney failure which has me on dialysis now. All of the complications progressed so rapidly and now I need a transplant to survive. I used to work as a seamstress and I hoped to open my own store to support my family, but my health condition has created a hiatus on my hopes. Now I’m trying to break this hiatus and start my second life. I have health insurance which will cover the expense of surgery, but I will have to pay for all the expenses besides that, such as doctor’s expense, anti-rejection medication, transportation. On top of that, my husband is the only financial source and only person who will take care of me. Donations to Help Hope Live can lower my financial burden and allow me to focus on my recovery so that I can start my second life. Family and friends of Jeonghee Hyun are raising money for the nonprofit Help Hope Live to fund uninsured medical expenses associated with transplantation. 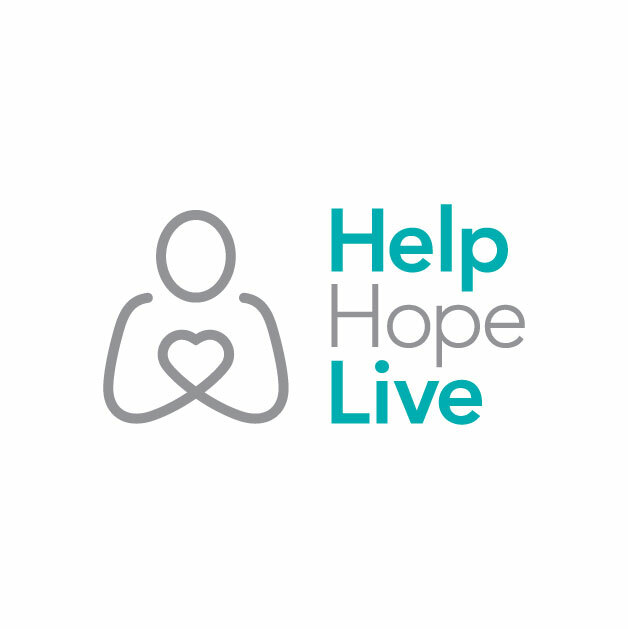 Jeonghee has chosen to fundraise for Help Hope Live in part because Help Hope Live assures fiscal accountability of funds raised and tax deductibility for contributors. Contributors can be sure donations will be used to pay or reimburse medical and related expenses. To make a tax-deductible donation to this fundraising campaign, click on the Give button.